Congratulations! You win 3 bonus points with this purchase! 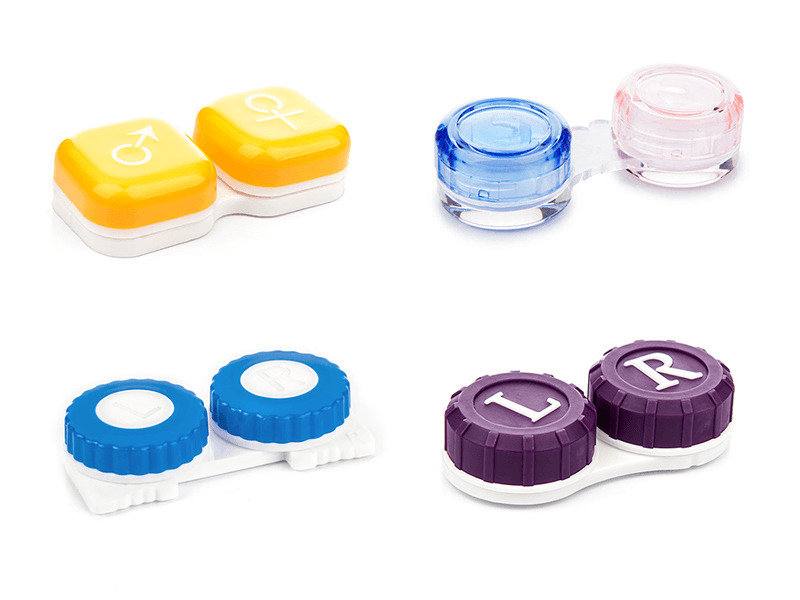 Contact lens case with screw caps in various colour motifs to store soft contact lenses. For hygienic reasons, it is recommended to replace the case every three months.